With the arrival of spring bloom not only the grounds but also the many festivals and ceremonies. I wonder how many of you right now are looking for an original idea for their children’s parties. 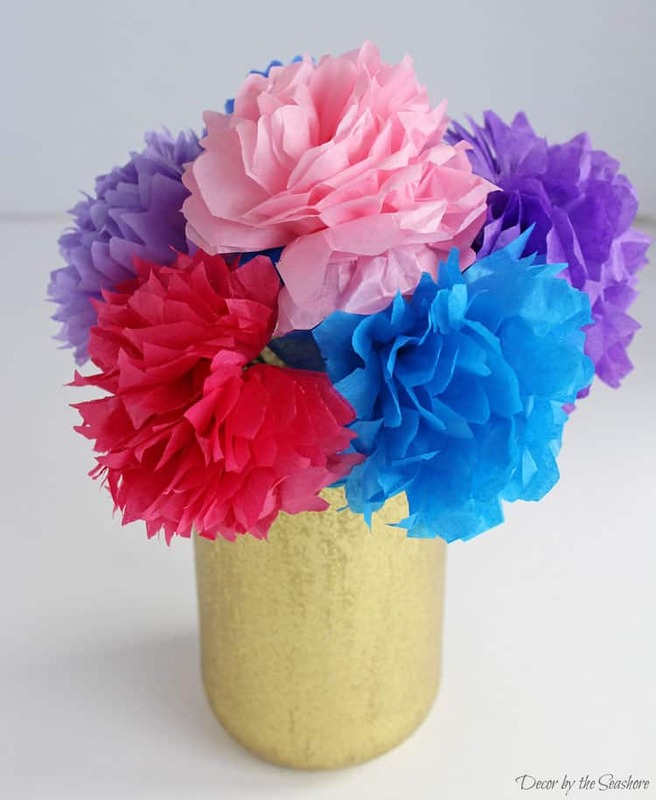 How about then to learn how to make tissue paper flowers for party favors or decorations DIY? 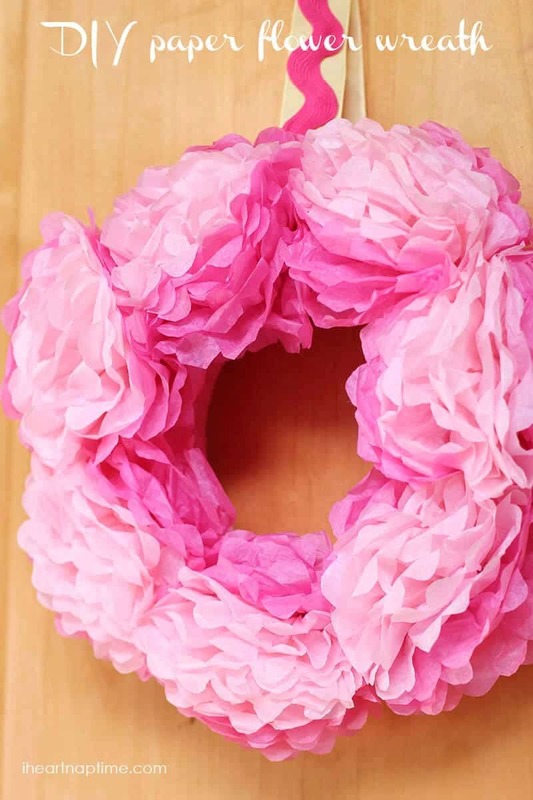 These floral decorations are perfect for any occasion: birthdays, baptisms, communions, confirmations… Delicate, elegant but at the same time easy to make and low cost. 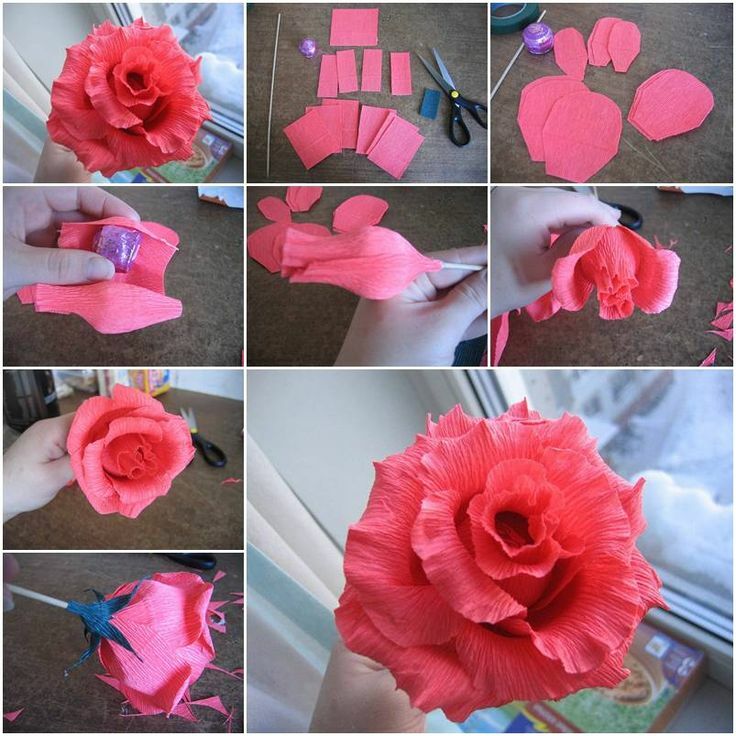 You need to create paper flowers tissue paper. 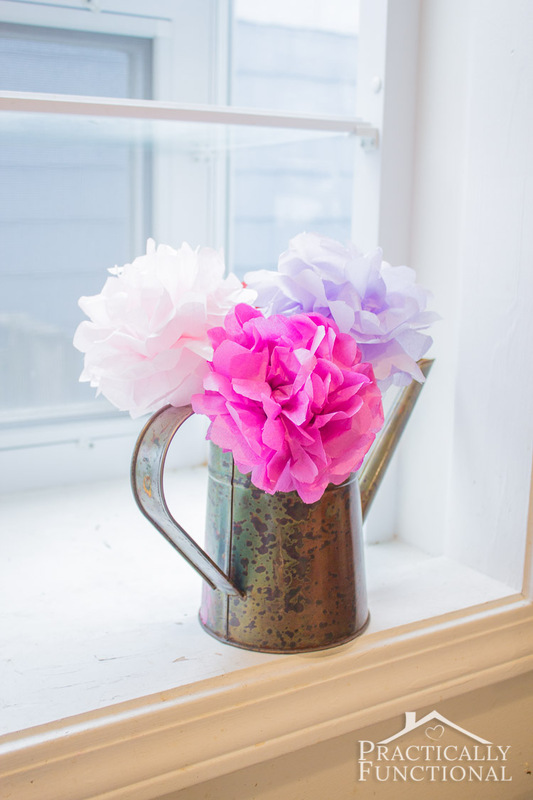 Once you find the flower to realize you will need just a few simple materials: tissue paper of various colors, transparent thread and colorful if you hang them or use them as stationary package, scissors, a hole punch and double sided tape. In case of wedding favors you’ll need to add according to your taste, too: plain paper for packing the packs, cardboard boxes, decorative adhesive tape. 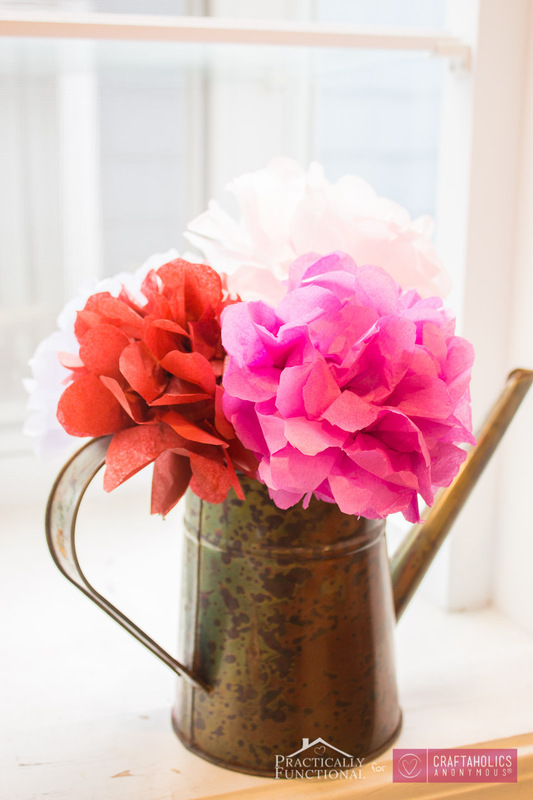 You won’t believe it but these fantastic flowers are easy to create and can be a fun activity to do with kids. 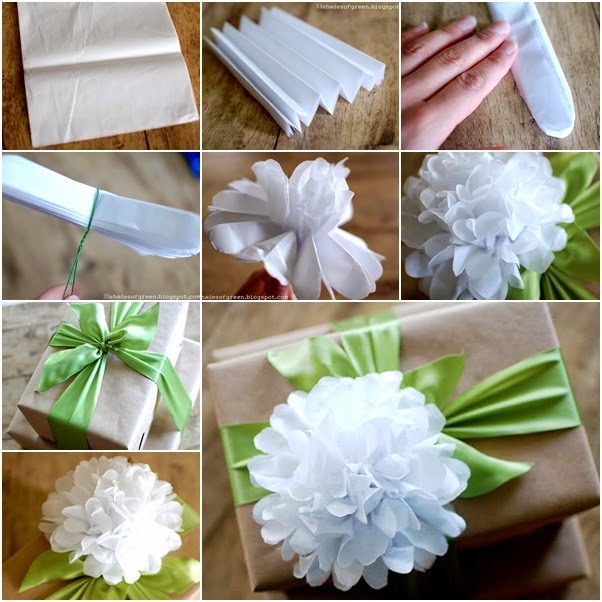 Proceedings creating tissue paper flowers. 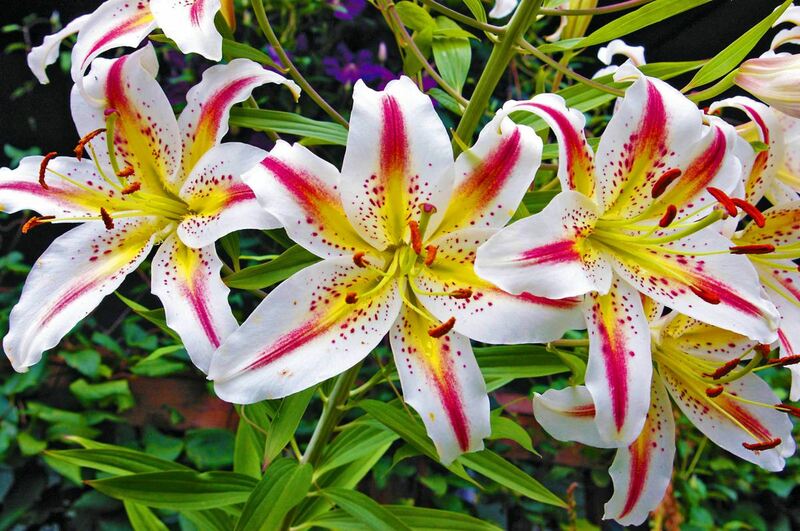 For all types of flowers, the starting point is always the same. 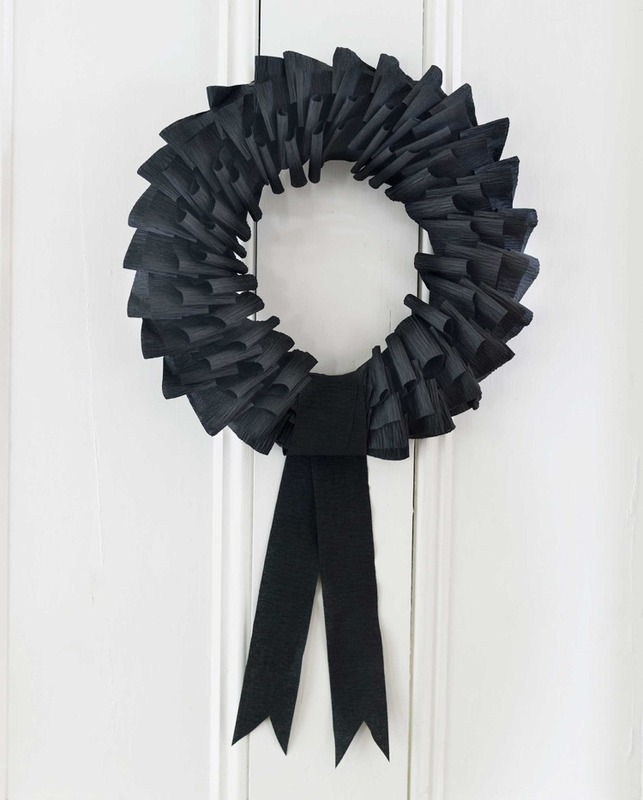 For this take a look at our post on the decorations for the holidays. Depending on how they will be profiled ends and overlap the various sheets of tissue paper our flowers will take shape, each with their own specialties. 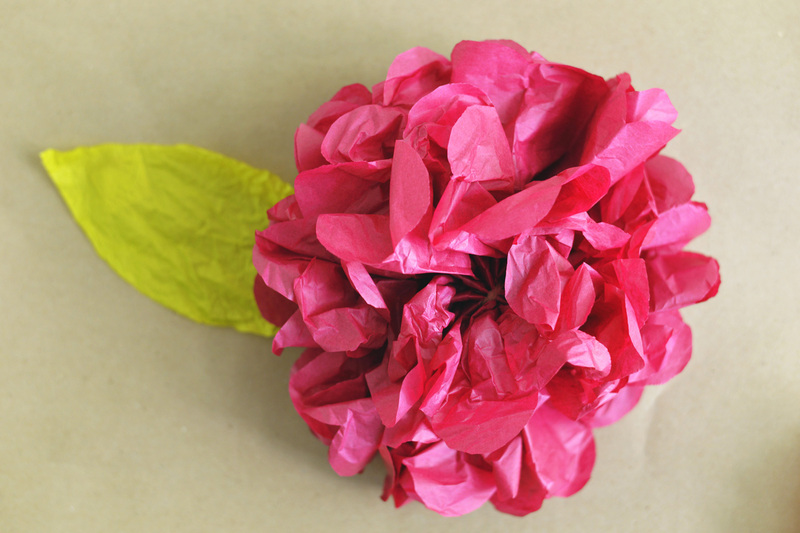 Why we propose is probably the easiest to make tissue paper flower ever. 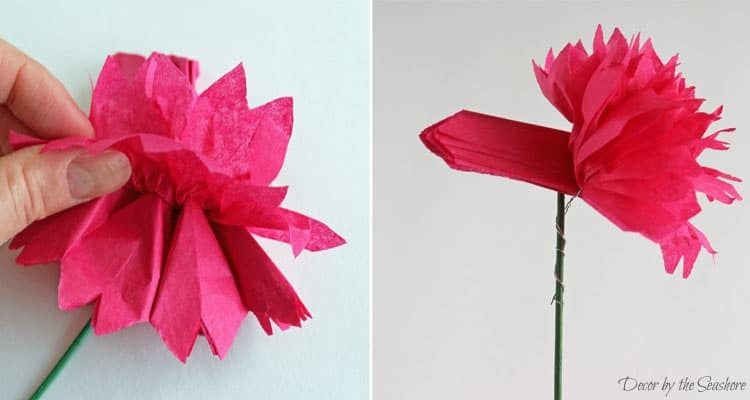 Here’s how to do it: Take a sheet of tissue paper and fold it several times until the flower size you wish to accomplish. Cut with scissors the outline of a flower. In this case it might almost seem a little cloud of comics. 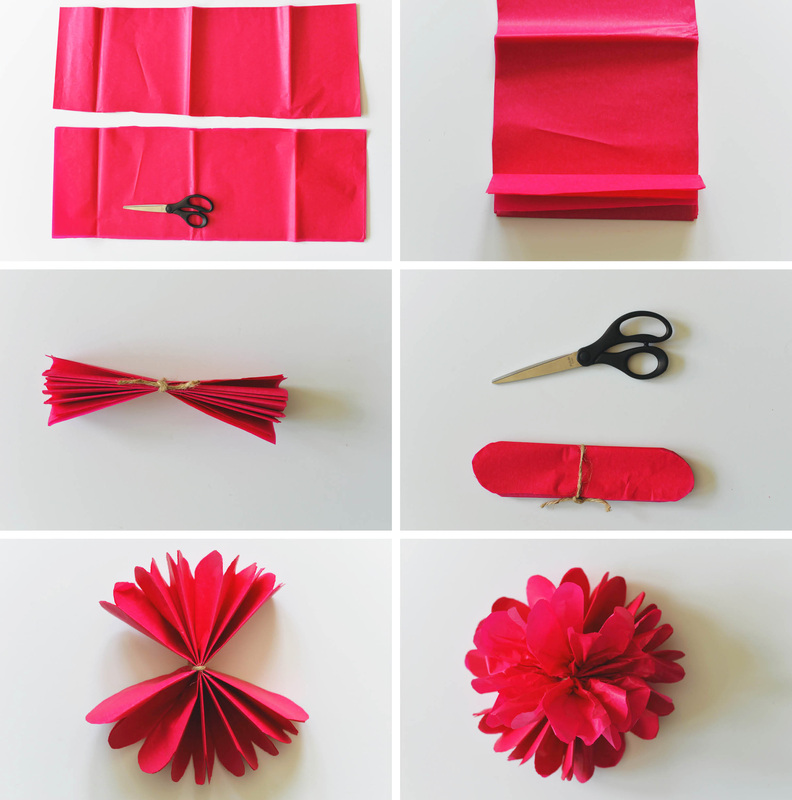 Repeat the same operation with sheets of tissue paper colors or different shades. 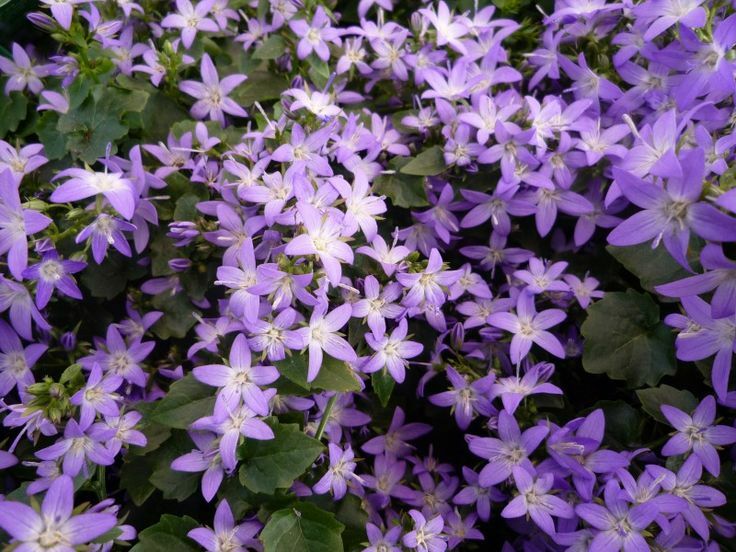 Stack several sheets until you reach the desired size of the flower. On the back of the flower stick a piece of double-sided tape which will be used to sew the flower to a bag or a box. 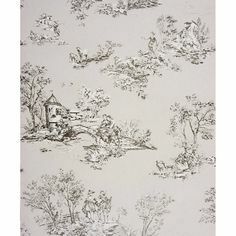 Hold firmly with your hand the various sheets and clip them together with a stapler. Now gently start shaping the petals from the leaves of the upper end. You will see that with the progress of this operation your flower will begin to take shape and you will know when it is ready. Please also visit by Lilia Griffith, you will find a fantastic tutorial to achieve the elegant wedding favors you see in this picture. 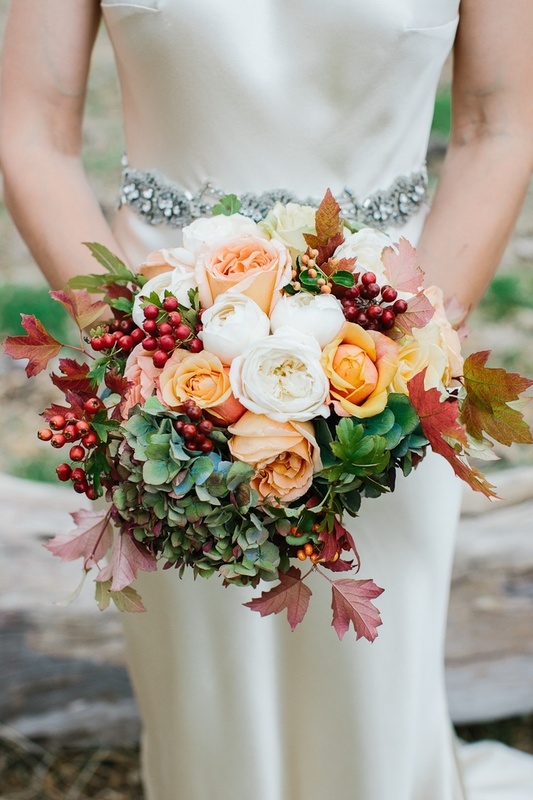 Or even flowers of Ellie Blog… For a super trendy wedding favors! If by following our advice you become of sorceresses with tissue paper so what do you say to follow the tutorials to Design Every Day? You don’t find that these flowers are irresistible? 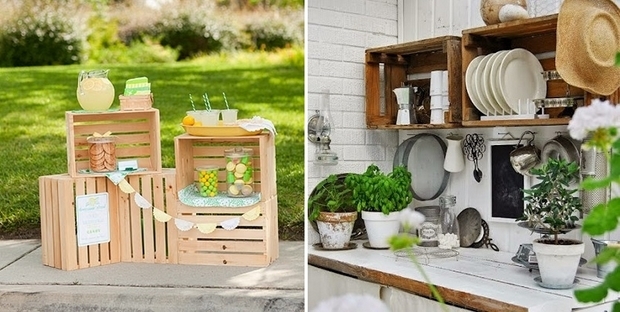 Let us know how it goes with the DIY! Have fun!